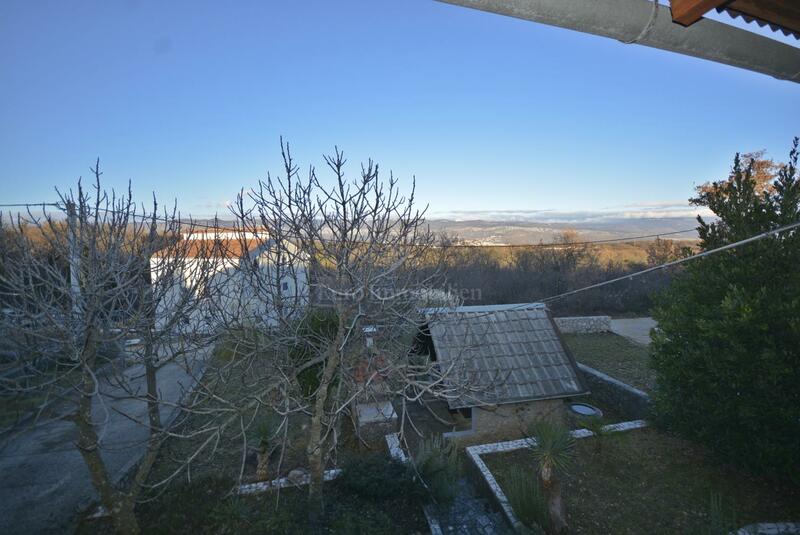 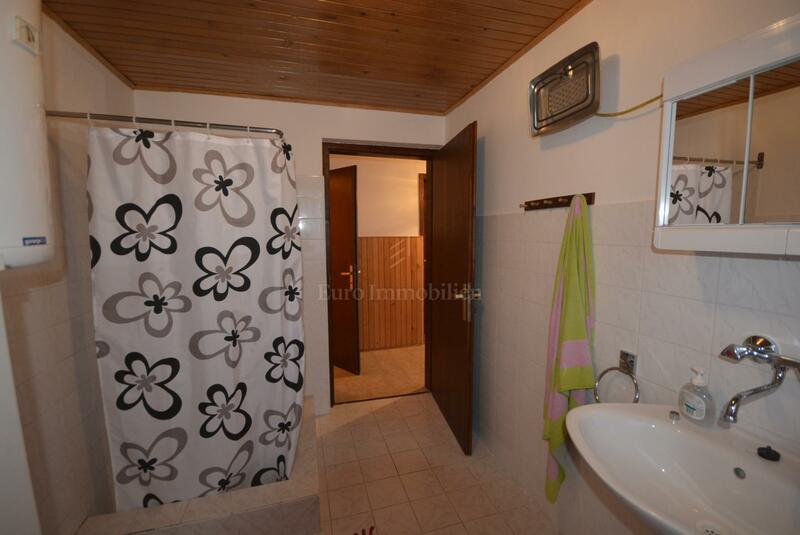 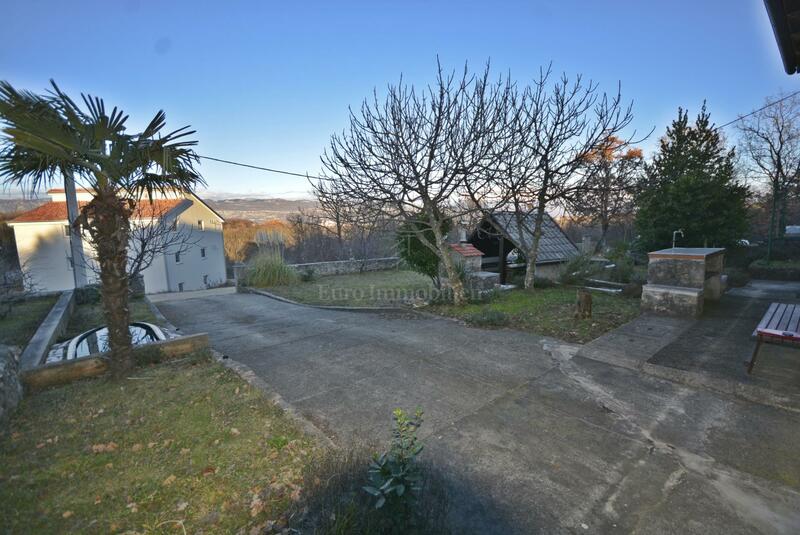 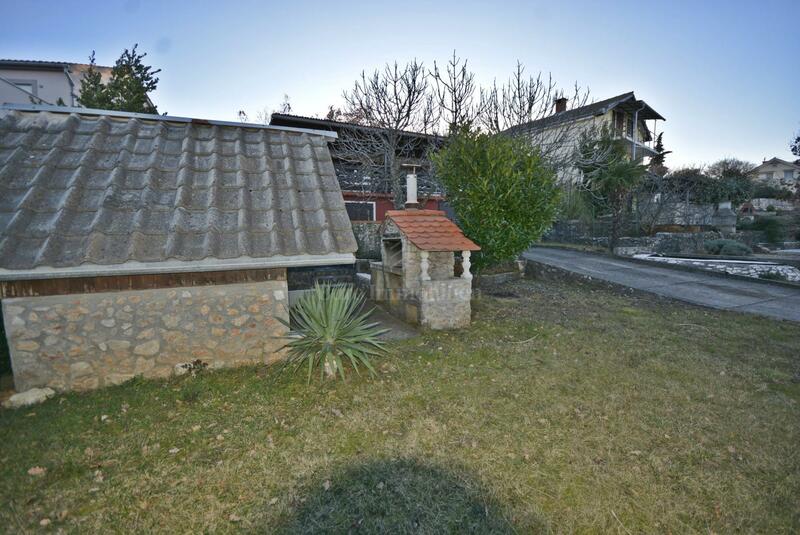 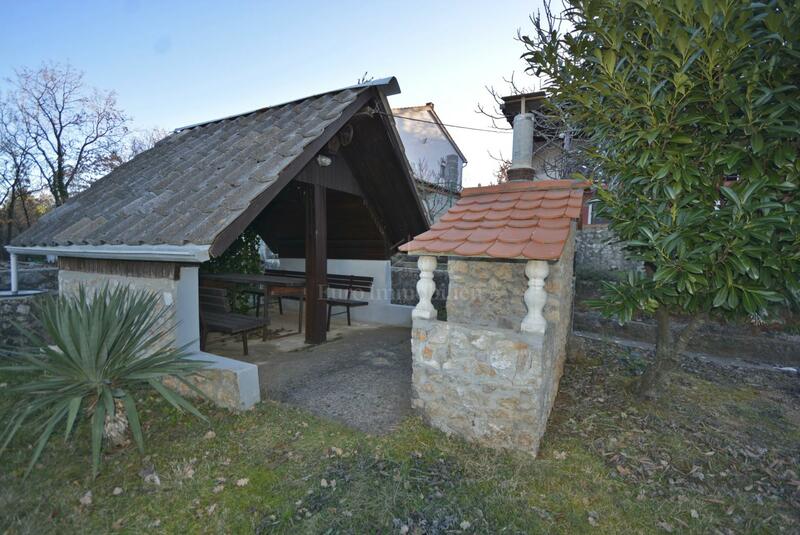 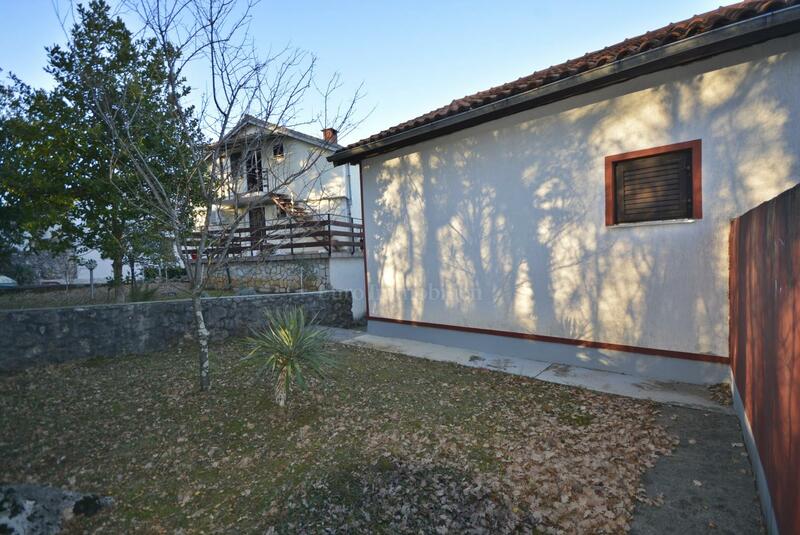 In the vicinity of Dobrinja for sale is a detached house with potential. 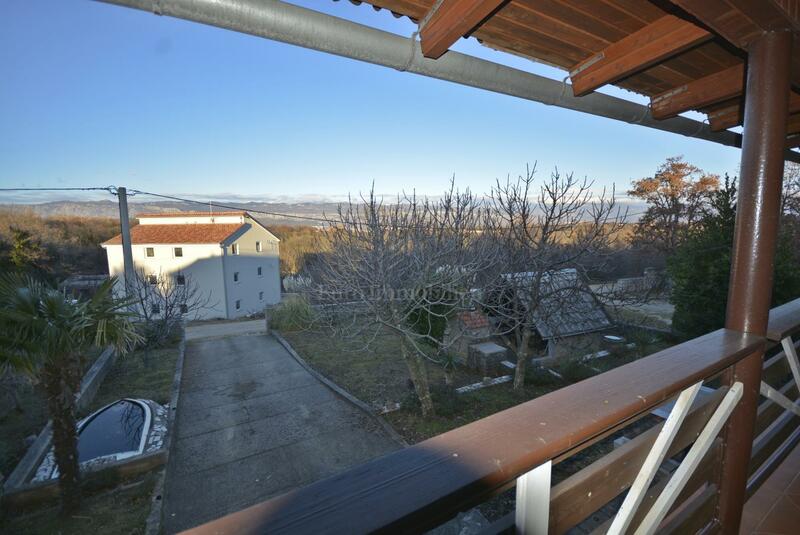 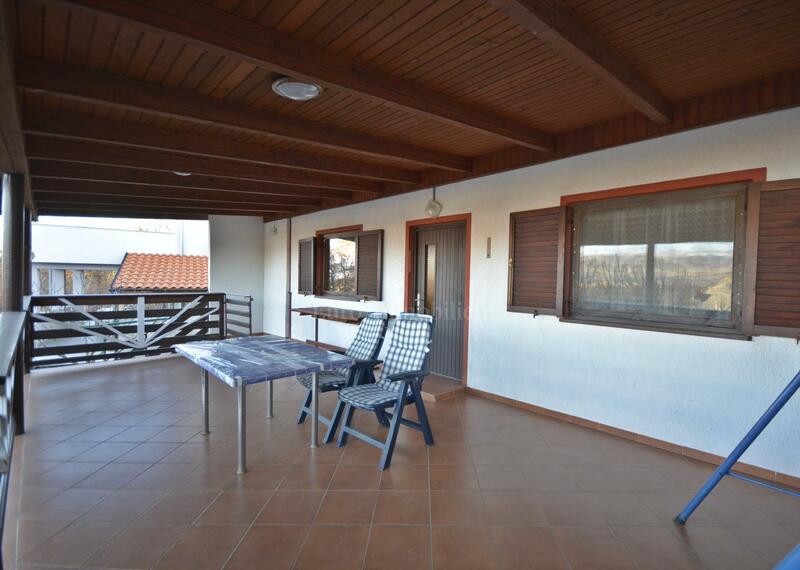 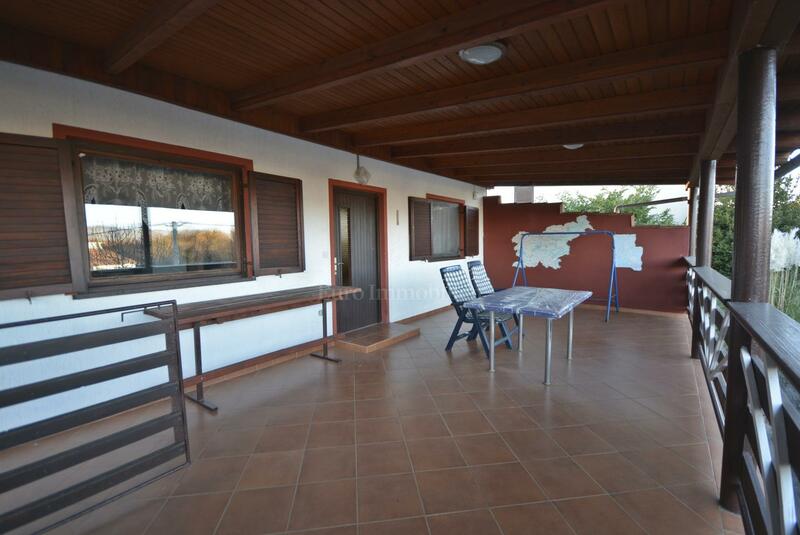 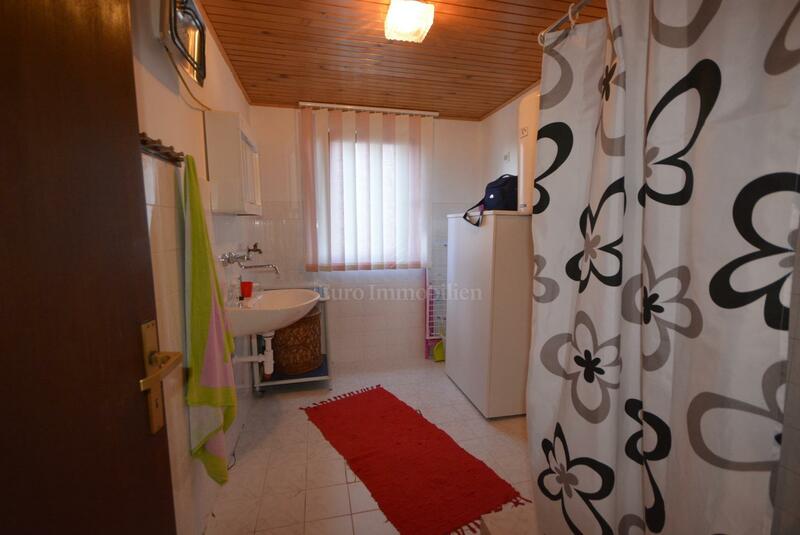 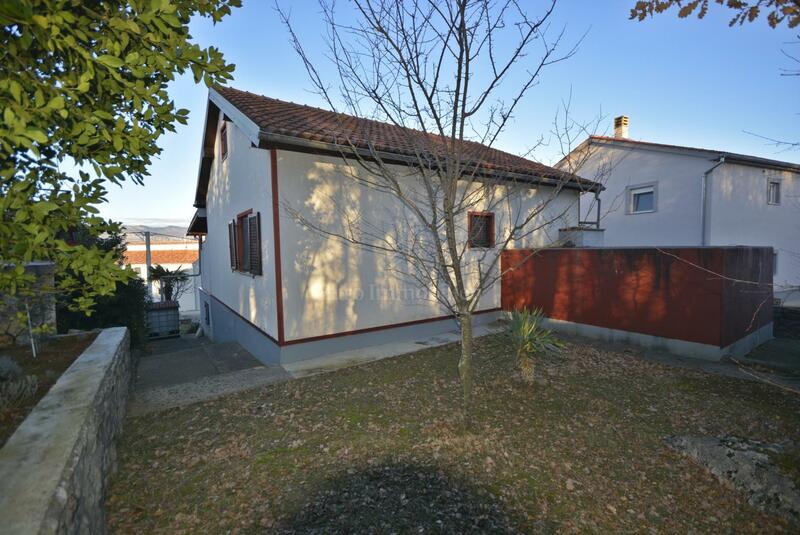 The house was built in 1990 on a plot of 578 sqm and is ready to move in immediately. 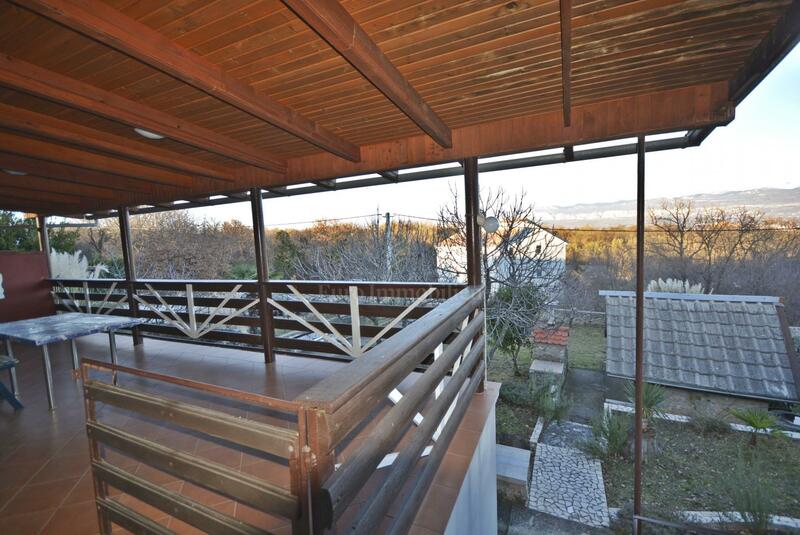 The total living area is 100 sqm which is ideally functional on two floors. 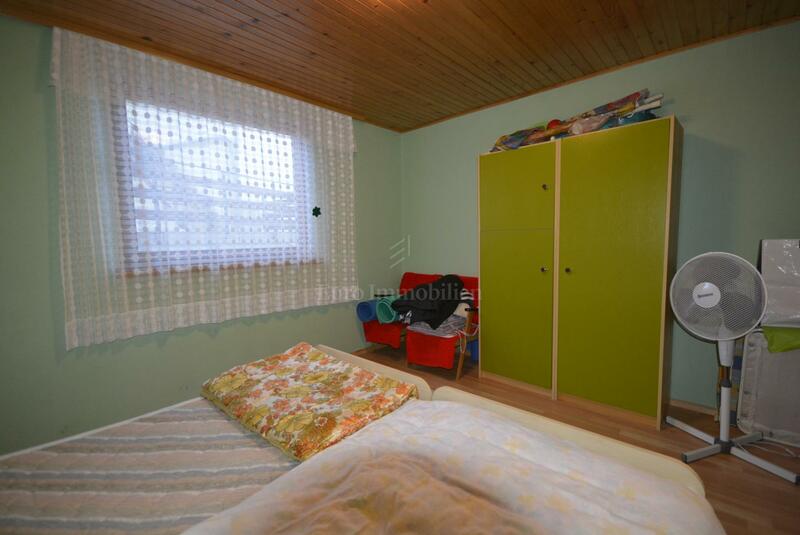 The ground floor consists of a kitchen with living room, bedroom and storage space. 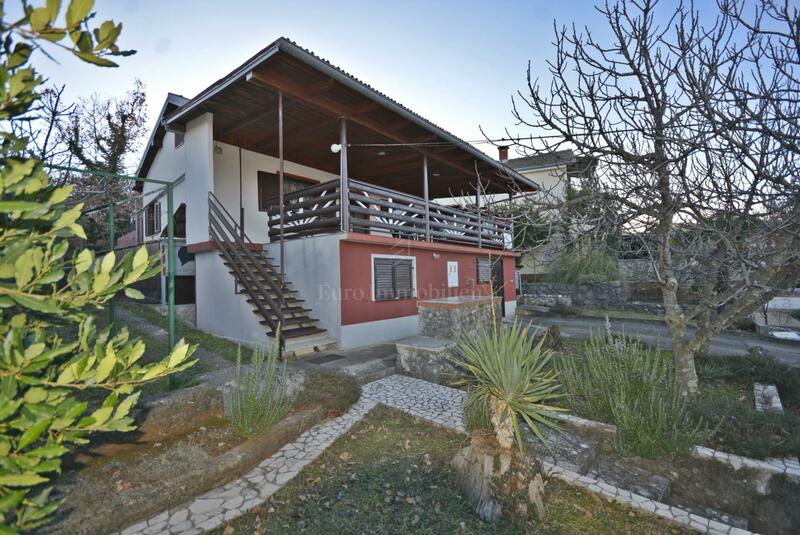 External stairs lead to the first floor where are the living room and kitchen, two bedrooms, a bathroom and a spacious terrace overlooking the countryside and the Crikvenica. 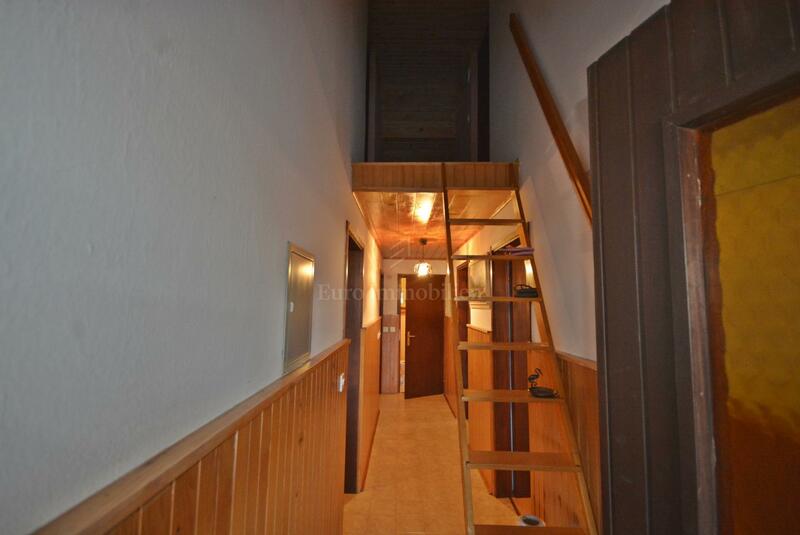 The house has an attic space that can be arranged. 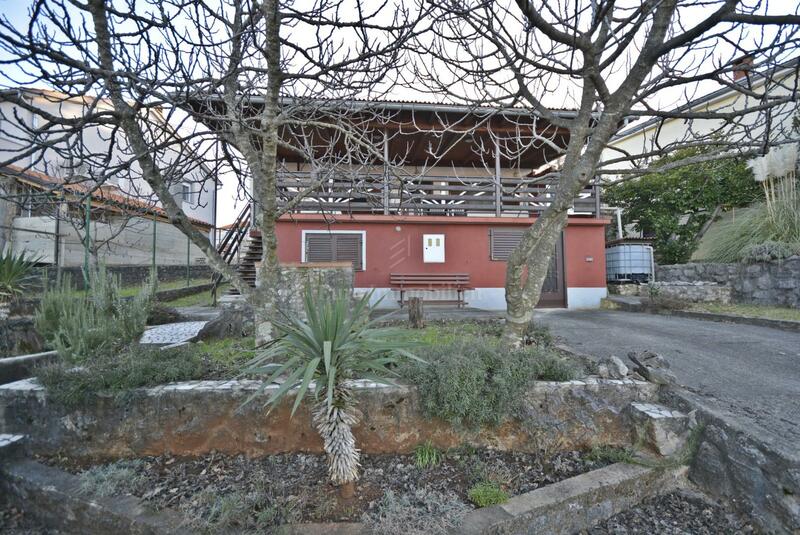 On a yard of 500 sqm there is a garden, a covered area for cozy gatherings and a barbecue in stone. 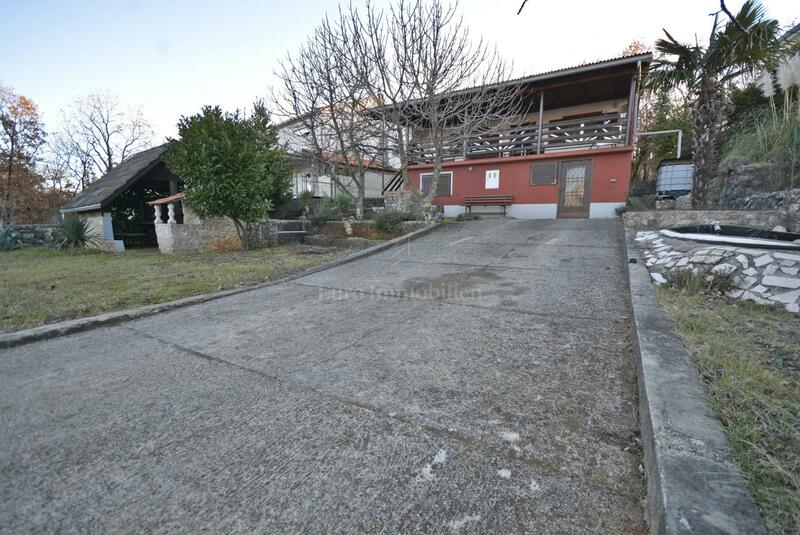 The house needs for renovation.